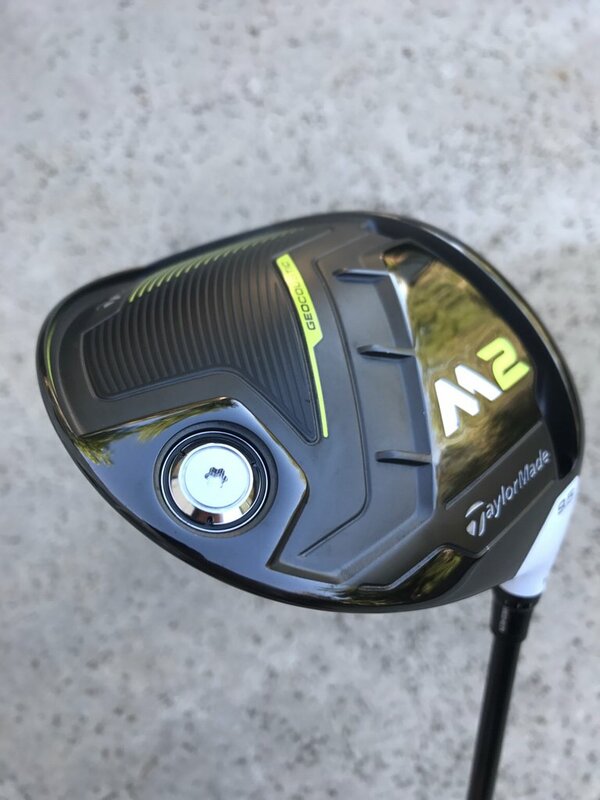 It seems as though, for me at least, another Club Wars comes and goes and sitting at the top of my "Must Own Driver" list is a submission from TaylorMade. So far, this year is no different. 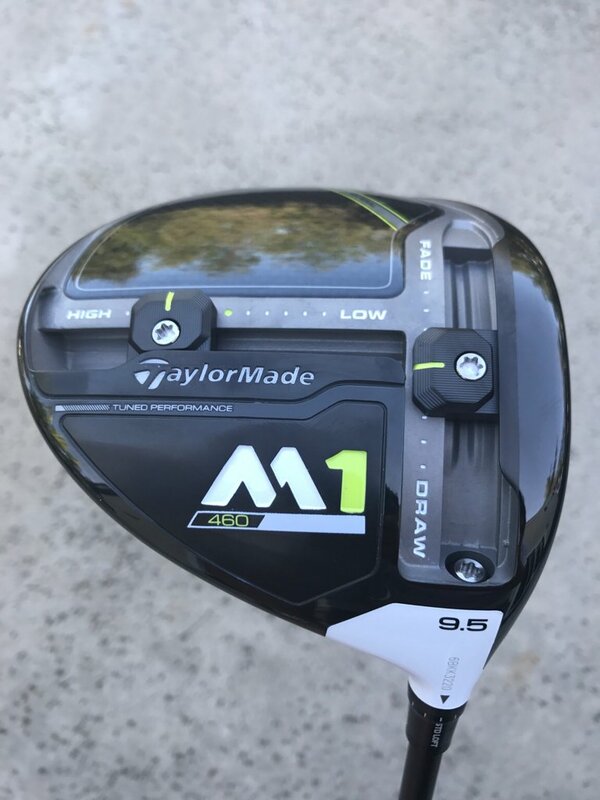 The only surprise to me is that this year has another M driver sitting on top of my list. The M1! Up until the 2017 M1 showed up, my gamer since last season was the M2. It was everything I needed and more. It has now moved on to a new home as the new M1 has now been put in the bag. 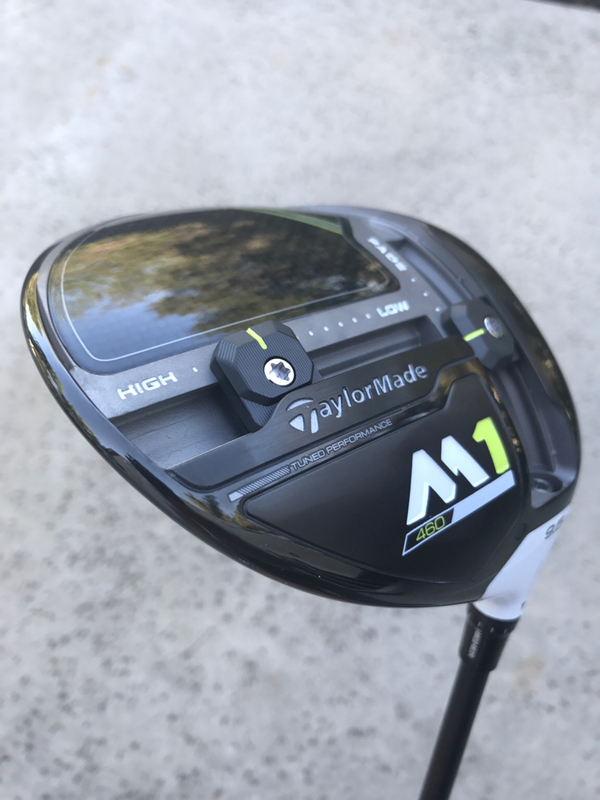 The new M1 is an advancement to where last years M2 left off. It finally has that forgiveness and distance in a super adjustable driver head I hoped for last year. Like TaylorMade says, BETTER EVERYTHING. Or as I'd like to say IMPROVED EVERYTHING. TM was able to learn from the new technology they introduced last year such as the T Track System and Multi Material Construction Techniques to refine and improve for the 2017 line. For tech specs, go HERE. As for the 2017 M2, its different. Not really what I was expecting coming from the 2016 model. Not to say it's not any good, its just, different. Distance is there, don't get me wrong. Since this is a review from my experience, I would have to say that it has something to do with the Geocoustic Technology. It's loud. A little too much for my liking. Funny how it's the little things that don't necessarily effect performance but personal preferences. For tech info on the new M2, go HERE. This year was a treat as well. 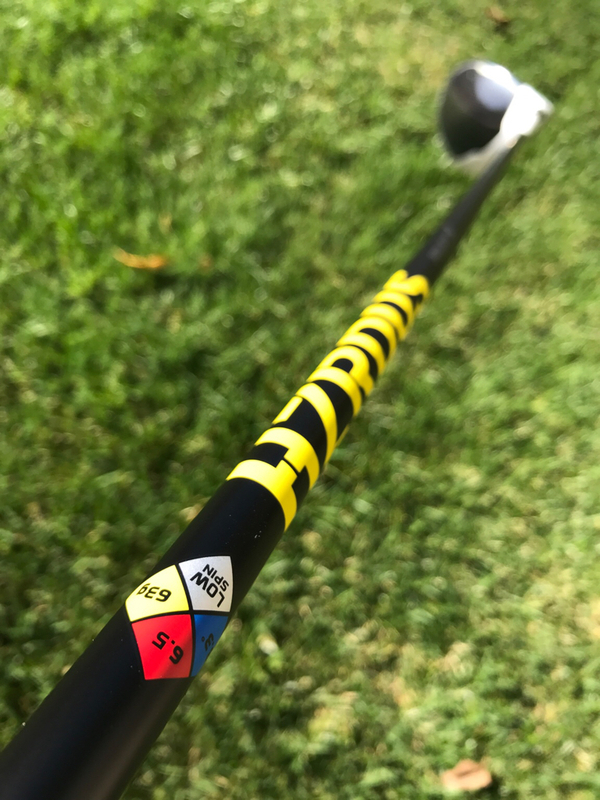 Not only was I able to test the drivers with their stock counterparts, but Project X were kind enough to send me their HZRDUS T1100 shaft! Designed to be the HZRDUS Black on steroids and produce lower spin, the T1100 is the lowest spinning and lowest launching shaft in the HZRDUS family. 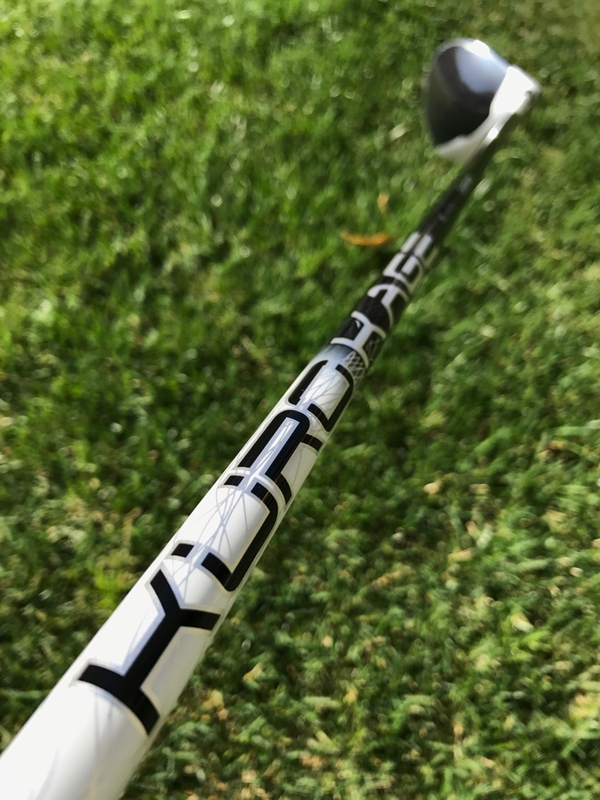 HZRDUS T1100 uses T1100G fiber, the strongest fiber available, to build a shaft with an extra stiff tip section that is also counter-balanced. Its nasty! Overall, I would like to let the numbers do the talking to conclude this review. Nice!! Those are some good looking clubs and shafts! Rumor on the street is the 2016 M2 is better than the 2017 M series. Have y'all hit these new clubs to confirm/refute this? The 2016 M2 is better than the 2017 M2, yes. But the 2017 M1, to me, is the best of all so far. 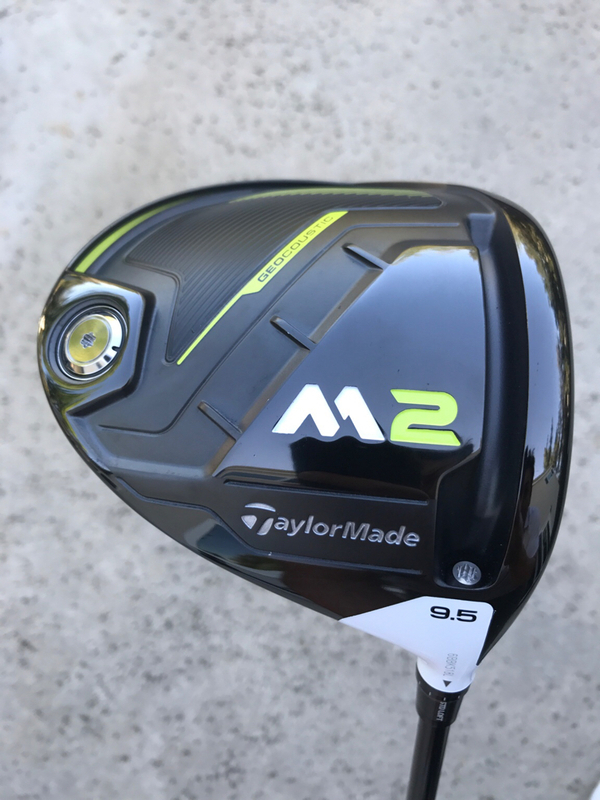 It has the forgiveness and distance from the 2016 M2 but the adjustability of the M1. To me, the 2017 M1 is the one to get! Fair enough. I'll have to go give it a hit then - I've needed to upgrade my driver lately regardless, to move into a stiff shaft. 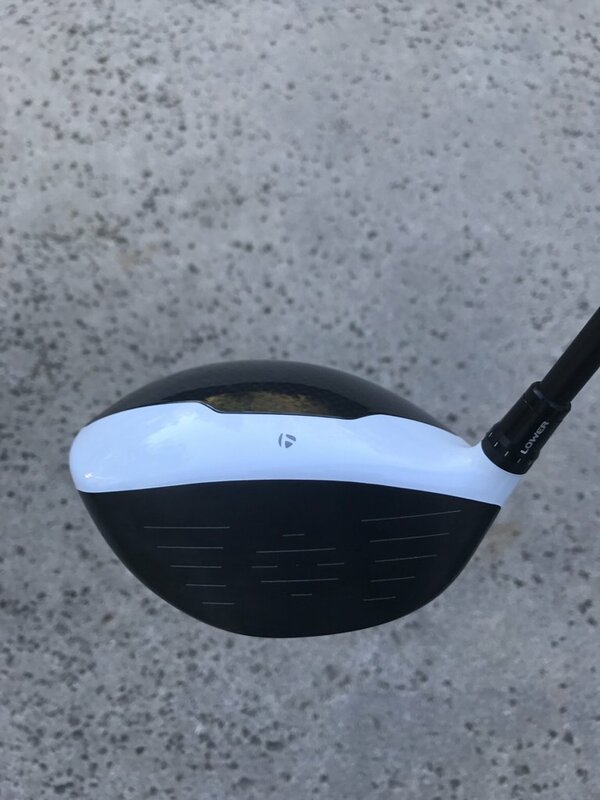 Drooling over these new drivers!